The runner-ups will win prizes worth € 250 (in products). The winner of the youth category will receive a prize worth €250 (in products). The runner-up in this category will receive a prize worth € 125 (in products). 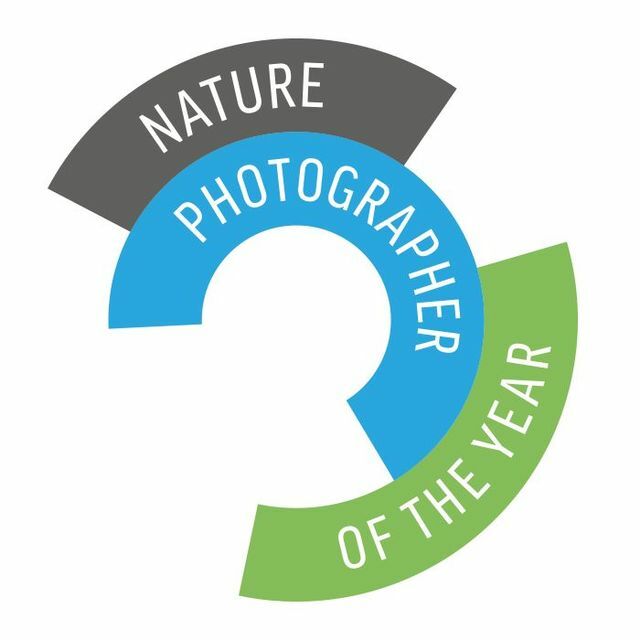 In addition, from the 9 category winners the jury will choose one overall winner who may call himself or herself Nature Photographer of the Year 2017 (NPOTY). Next to the category prize, the overall winner will receive a prize to the value of €2500 (in cash). All awarded images will be shown in the exhibition at the Nature Talks Photo Festival. All images must be made in unrestricted nature. Images of pets, captive animals and cultivated plants are not permitted. In total, 20 images may be submitted in for categories 1 – 9 with no maximum per category. Young photographers may send in 5 images maximum. For the Fred Hazelhoff Award 8-12 photos may be entered in. Image requirements: Preview images – longest side 1920 pixels (moderate sharpening allowed) and the JPG file must weight a minimum of 125kb and maximum of 2000kb (2MB). High resolution and RAW files must be available at the jury’s request. These must be suitable for large format printing (e.g. 80 x 120 cm) and must have Adobe RGB or sRGB colours. Do not interpolate and only use moderate sharpening.